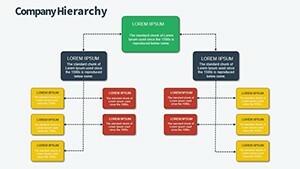 Organization Structure Keynote charts - determines how the tasks should be distributed, what should be the subordination of how coordination is organized, what patterns of interaction. 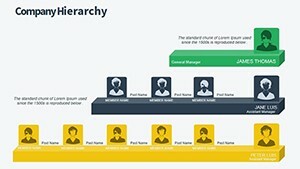 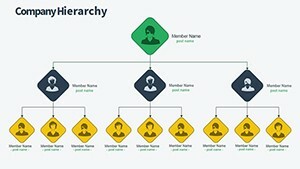 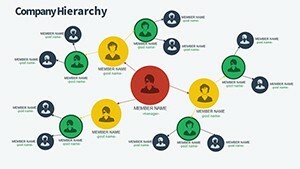 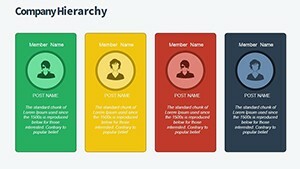 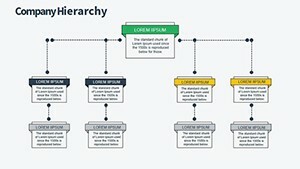 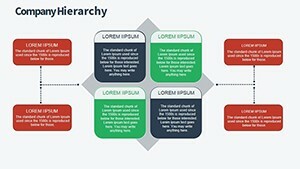 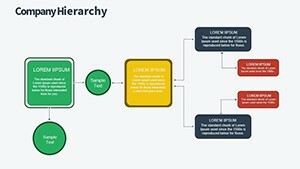 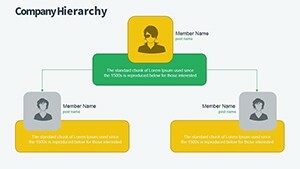 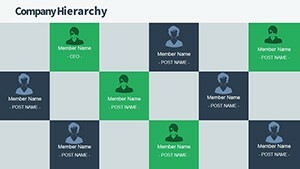 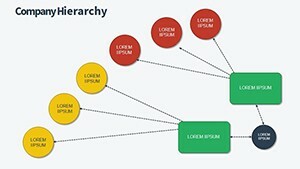 Unique Organization Structure Keynote charts with Color Full Variations, Custom Animated effects .key, Vector Icons and PNG included in files. 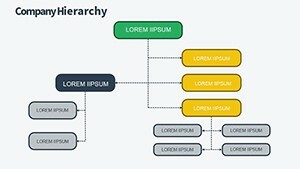 In the .zip file contains 12 editable slides.